The prize is for two (2) season tickets in the Arthur Wait Stand for the 2019/20 season. Eligible entrants must have an active online Palace Super Draw subscription on May 4th 2019. The winner will be chosen at random from a list of eligible entrants using our certified random number generator. The season ticket will be valid for the 2019/20 season only. 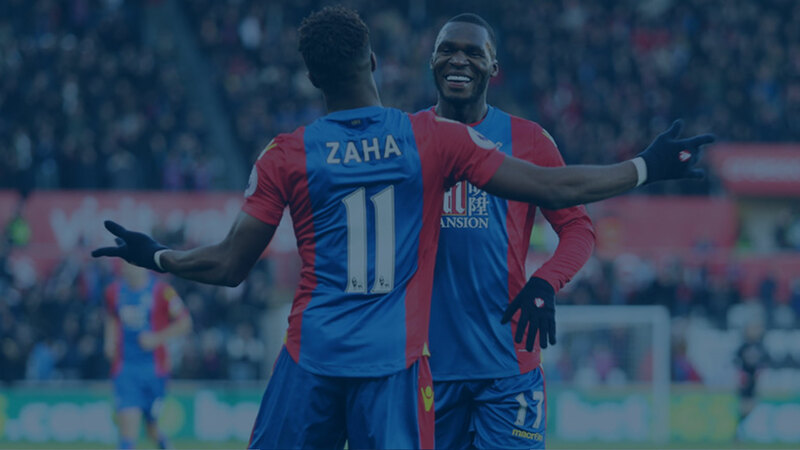 By accepting the prize you adhere that you are a supporter of the Club only and that you certify that you have read, understood and accepted all of the T&C of holding a Season Ticket by Crystal Palace Football Club. i) if the winner does not currently have a season ticket(s). He/she will be allocated two seats in the Arthur Wait Stand. ii) If the winner wishes to renew his/her current season ticket (s) and the value is greater than that of the seats allocated in Arthur Wait. Palace Super Draw will pay up to the value of two tickets in Arthur Wait. The winner must pay any difference if applicable. ii) If the winner has two season tickets in the Arthur Wait Stand. Palace Super Draw will pay for the renewal. iii) If the winner only has one season ticket and wishes to be allocated an additional ticket as per the prize. The winner accepts that this is subject to availability and may be moved to an alternative seat(s) in Arthur Wait. iii) if the winner only wishes to renew one season ticket, the second is not for resale or an cash alternative. Additional costs associated with this prize - for example, travel to Selhurst Park, and food and drinks etc.. are not covered. This prize is is not for resale, is non-negotiable, non-transferable, non-refundable.